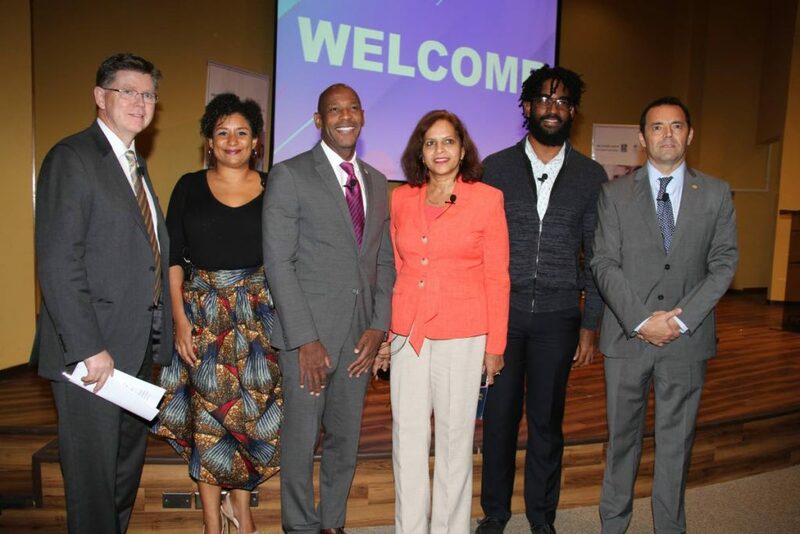 THE Royal Bank of Canada (RBC) yesterday pledged its commitment to this country’s young people with the launch of its Future Launch initiative at the Arthur Lok Jack School of Business in Mt Hope. In making this commitment, RBC Financial Caribbean CEO Darryl White said RBC was making its first donation through Future Launch of $135,000 to Junior Achievement TT. White explained that through Future Launch , RBC works with young people to bring leading stakeholders, governments, educators, employers and industry experts together. White said an investment in young people and communities is an investment “in our collective future” in TT and across the world. 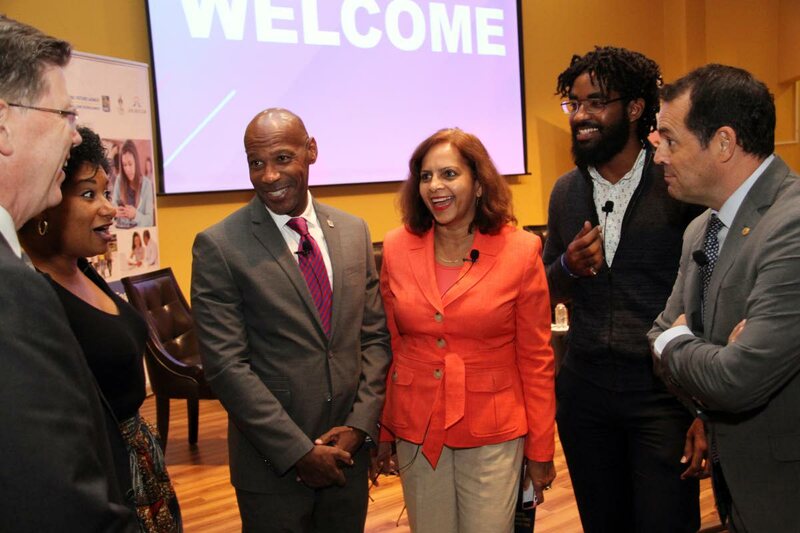 Research findings about youth and the future of work in TT showed that 14 to 19 year old youths in Trinidad were split between self-employment and finding jobs in existing establishments. In Tobago, 14 to 19 year old youths were unclear about making the transition from school to work, and about the requirements for what they would like to study. The findings also showed migration is an option for many 20-29 year old youths from Tobago. These people first migrate to Trinidad and then further afield. Reply to "RBC invests in junior achievers"